Located on the main concourse of Citizens Business Bank Arena, the San Manuel Club VIP is a beautiful space for our VIP guests. 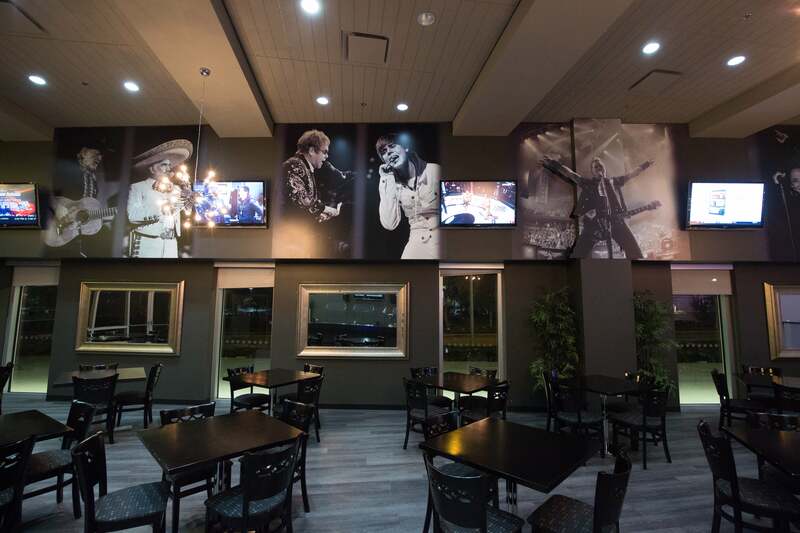 The bar and lounge area and main dining room offers comfortable seating where you won’t miss any of the action with several conveniently located 52" screen TV’s. 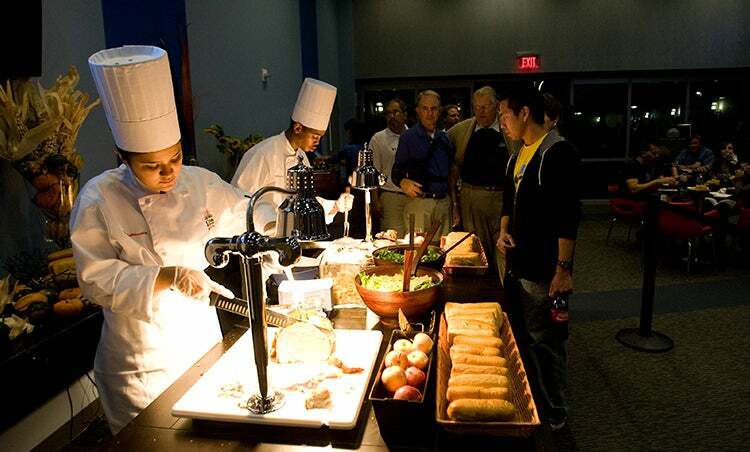 Sumptuous selections are presented at the buffet table by Premier Concessions & Catering for a nominal fee. The unique wave wall will gently change colors creating a soothing atmosphere. Please call Premium Seating Services 909-244-5500 for event dining schedule. The private patio of the Club provides an opportunity to enjoy the great outdoors and warm climate of Southern California. The water / fire feature on the patio combines the glow of a fireplace with the relaxing sounds of a water fall. Several 52" LED TV’s keep you entertained or enjoy the view of the nearby mountain range. 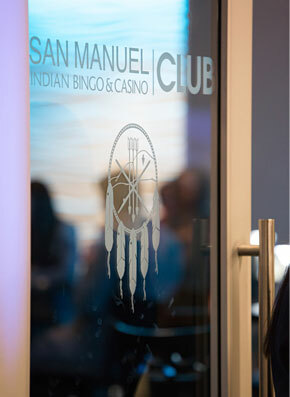 The San Manuel VIP Club is available to Suite or Club Seat ticket holders only during ticketed events and shows. For more information about Premium Seating please contact Premium Seating Services. 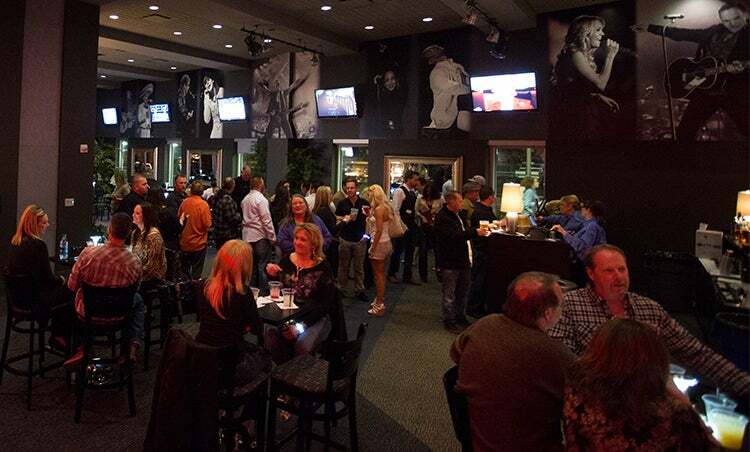 Available for private events, with over 2300 square feet indoors and an additional 1800 square foot patio, the San Manuel VIP Club is perfect for business meetings, luncheons, or holiday parties. If you are interested in more information for a private event please contact Premium Seating Services. 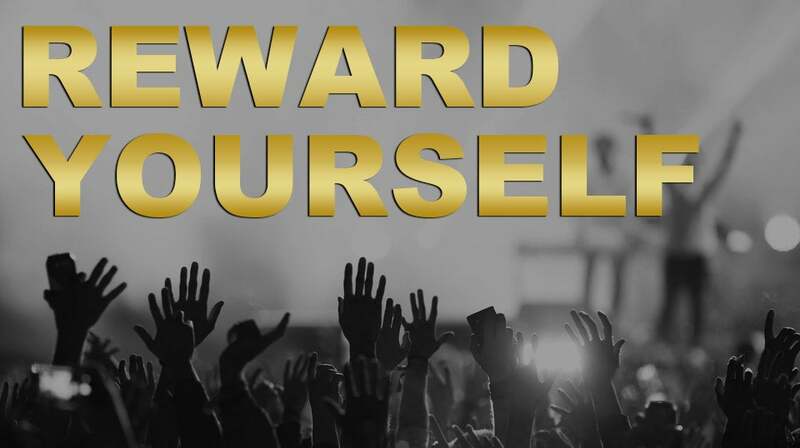 For more information please contact Premium Seating Services at (909)244-5540 or [email protected].